For some couples, getting pregnant is easy. Often times it seems that for these couples, no sooner has the decision to have a baby been made than pregnancy is achieved. For others of us, however, the “trying-to-conceive stage” of starting a family can last longer, sometimes much longer, with month after disappointing month of negative pregnancy test results. This understandably leads to feelings of isolation, increased stress, and often outright depression. 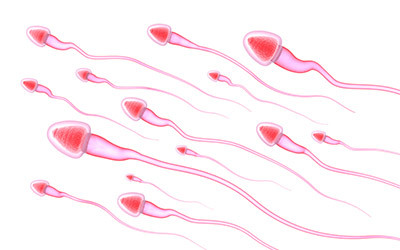 The reason for this increase in infertility is no secret. It’s well known that sperm counts have dropped dramatically over the last 75 years due to dietary and exercise factors, as well as exposure to environmental toxins. Ovulatory disorders are on the rise as well, causing an estimated 15% of all infertility cases in the United States. Add to this that more and more couples are starting families later in life than in previous generations, and you have a formula for increased difficulty in getting pregnant. Increasingly, couples are turning to natural, doctor-designed fertility enhancement options like FertilAid before resorting to costly and invasive fertility treatments. While not all couples experience success with FertilAid, many do – and some of them in dramatic fashion. You can review the real-life stories of some of these couples below. What Can I Expect with FertilAid if I Have a Regular Cycle Already? 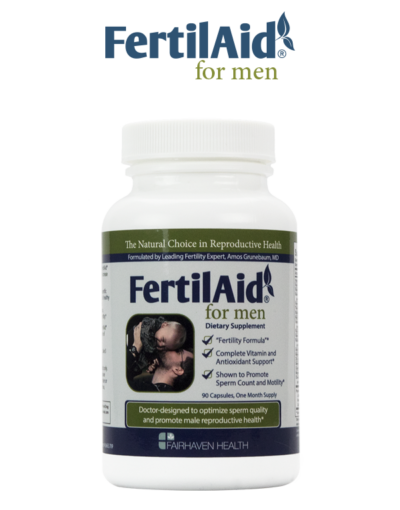 FertilAid for Women contains the herbs Vitex and Red Clover Blossom to help regulate the hormones that govern the menstrual cycle. 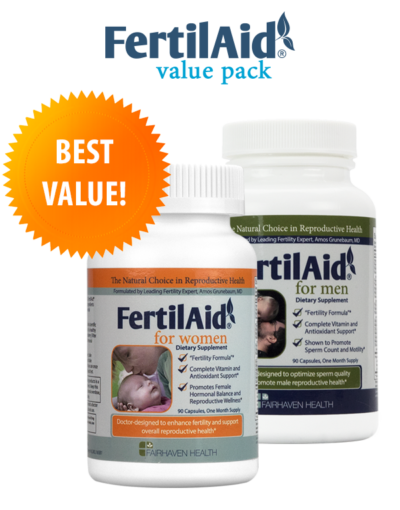 Consequently, FertilAid for Women is especially helpful for women with irregular cycles. Women with long and/or irregular cycles most often see their cycle lengths shorten and become more predictable. 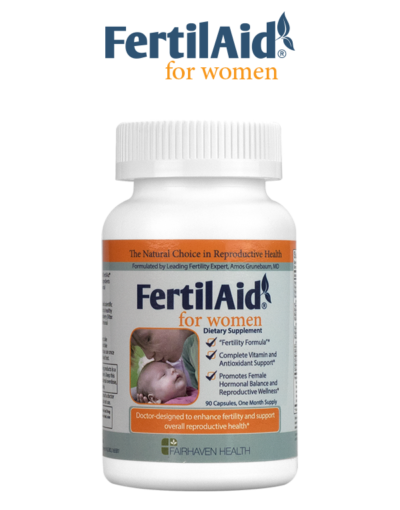 Women with regular cycles often don’t experience any changes in cycle when taking FertilAid for Women, and if they do these adjustments are minor and temporary. That said, there are some women who have reported seeing a change in their regular cycles once they started taking FertilAid for Women. 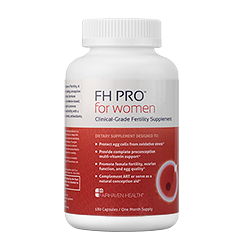 If you have a regular cycle, have no reason to believe that you are experiencing hormonal imbalance, but are looking for a fertility supplement to support overall fertility and egg health, you might consider using one of our Fairhaven Health products that doesn’t contain Vitex or Red Clover, such as OvaBoost, Myo-Folate, or FH PRO for Women. Used to conceive our first and worked in 1 month, and now trying it again!